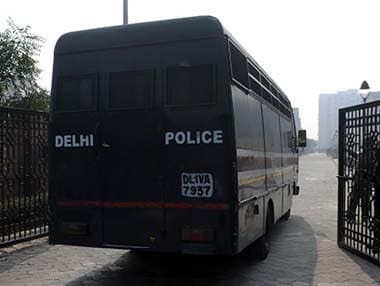 The gunfight took place in the forests near a village under Pushpal police station limits when a team of the DRG was returning after discharging election-related duty. 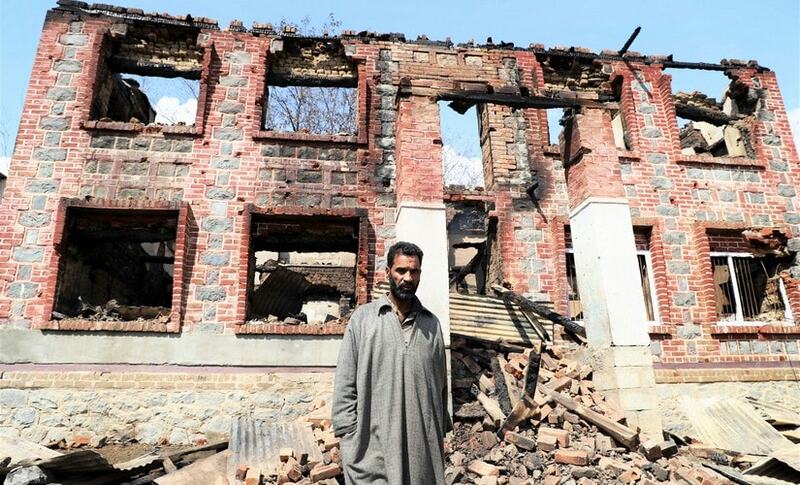 A policeman was injured in a fresh exchange of fire between militants and security forces in Kupwara district of Jammu and Kashmir on Wednesday. 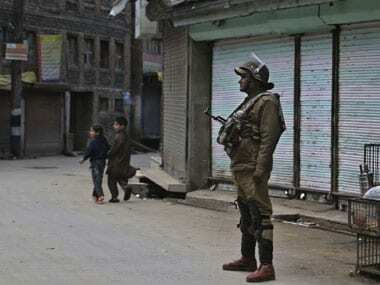 An encounter broke out on Friday between militants and security forces in Pattan area of north Kashmir's Baramulla district, police said. 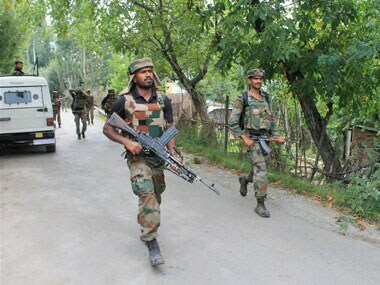 Army on Saturday foiled an infiltration bid along the Line of Control in Naugam sector of Kashmir's Kupwara district, killing two militants in the operation that also left two soldiers dead. 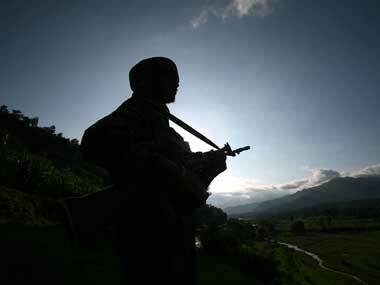 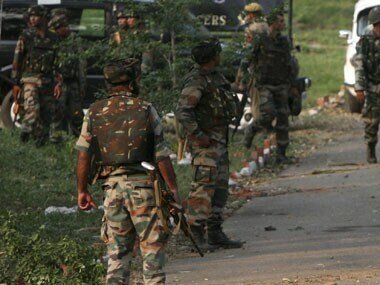 A soldier was killed by militants as Army foiled an infiltration bid near the Line of Control (LoC) in Kupwara district of north Kashmir, an army official said on Saturday. 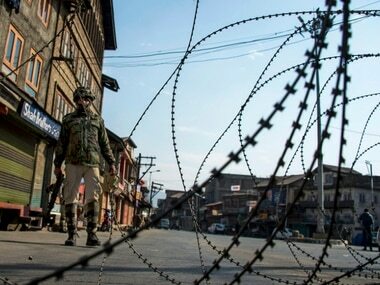 A top commander of terror outfit Jaish-e-Mohammad was among two militants killed in a gunbattle with security forces in Maharaja Bazaar area of the city on Monday night, police said. 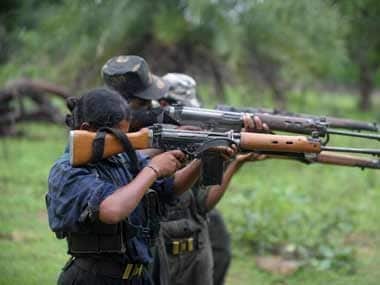 A police jawan was injured in a gunbattle between security personnel and Naxals in Chhattisgarh's Narayanpur district.